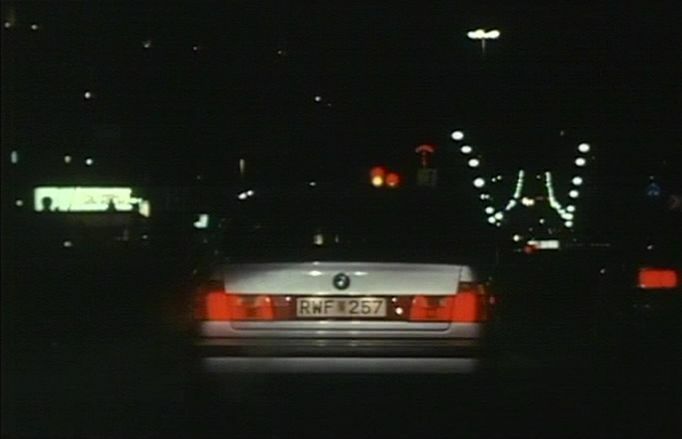 IMCDb.org: 1988 BMW 525i [E34] in "De giriga, 1992"
The licence plate is fake, R wasn't used before 1999. 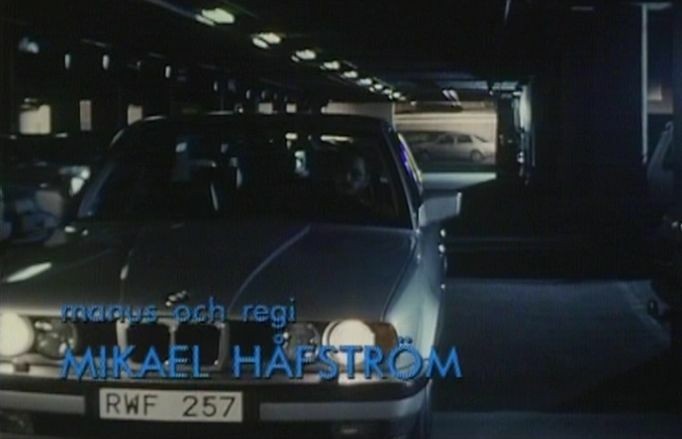 525i accordingly to the episode. Writen in an note book at 20:36.